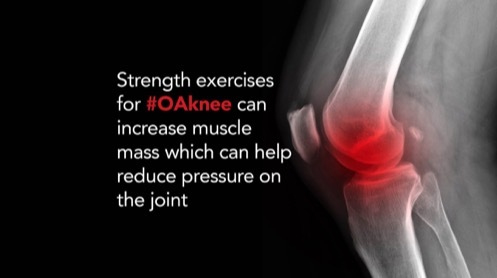 Almost half of over 50s suffer from knee pain and in 25% that knee pain can become chronic. 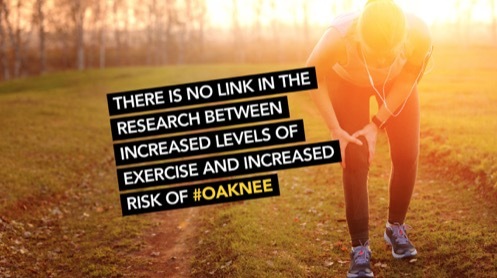 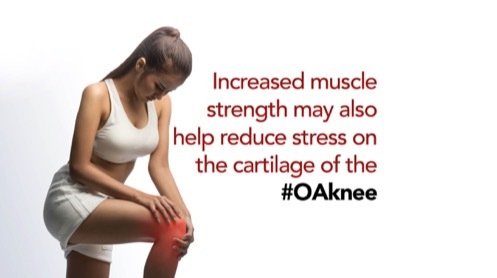 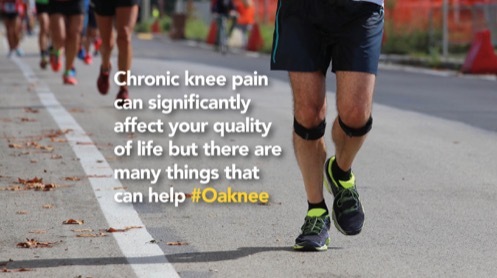 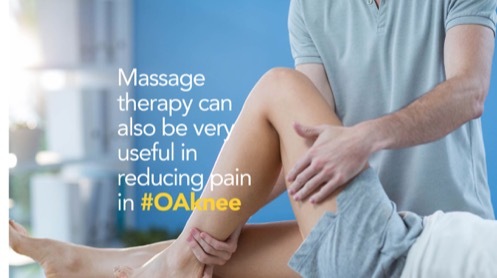 Luckily knee pain is very treatable and our BOOST PHYSIOtherapists have been helping patients with knee trouble get back to playing tennis, running marathons, dancing at weddings, skiing, returning to football… you name it we’ve probably helped it. 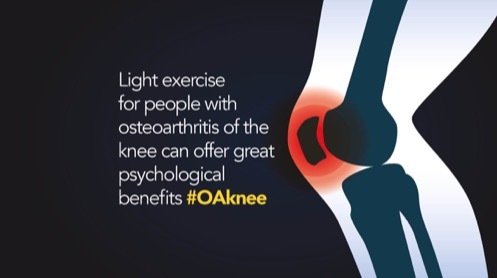 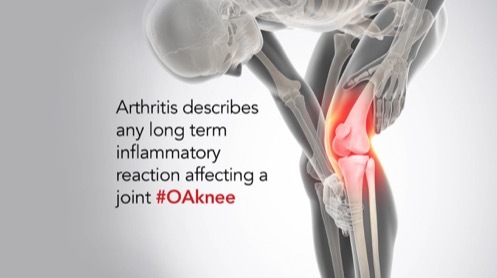 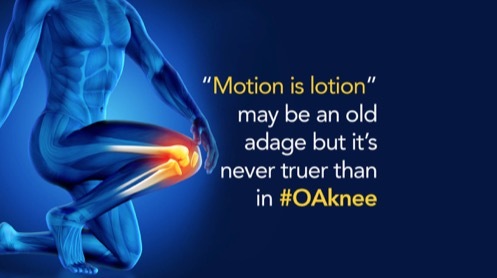 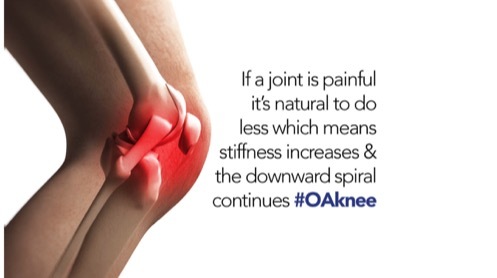 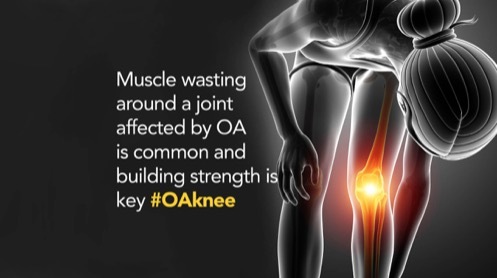 Here are some key tips and facts about knee pain and keeping OA Knee away.